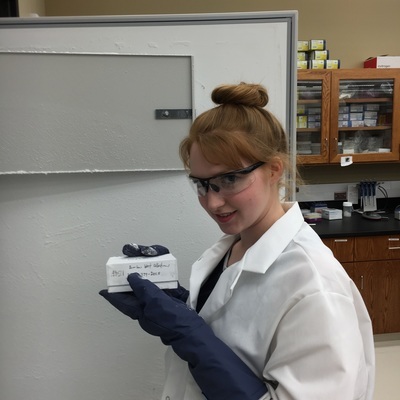 My own work tends to focus on projects with both applied and basic components, so I encourage students who are also interested in studying interesting ecological and evolutionary aspects of topics like conservation, invasive species, or pollination. Research in the lab will deal mostly with insects like bumble bees, aphids, and parasitoids, but projects span across all sorts of animals so people interested in applying genetic tools to their organism of interest should feel free to contact me. Come on and apply to the Department of Biological Sciences! Meaghan Pimsler, life-long bug nerd, is excited to begin working with bumblebees here at the University of Alabama after finishing her postgraduate education at Texas A&M University. 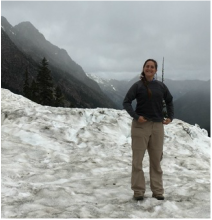 Meaghan will be working on our NSF study of latitude and altitude adaptation, specifically bringing her expertise of RNAseq to the project. Sam joined the lab in the Fall 2018 semester from New York, where he recently graduated from SUNY Geneseo. 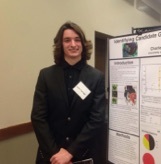 Sam has a history of working with bees for his undergraduate research project, in which he conducted a bee biodiversity survey of the Geneseo arboretum, very similar to our own recent studies at the UA Arboretum. 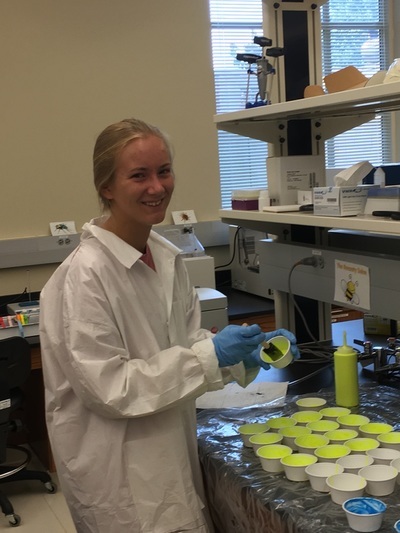 Sam is now interested in working on population genetics of bees, and will be expanding our current work with montane Bombus by evaluating signatures of adaptation in different landscapes using whole genome sequencing. 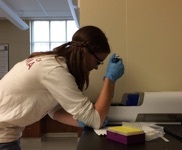 Jamie is joining the lab in the Fall 2019 semester from Central Michigan, where she is doing her MS work on population genomics of the hickory nut mussel! Jamie will be our mussel population genomics whiz as part of our Dimensions of Biodiversity grant and will be doing RADseq across a large number of Unionid species in the southeast as a big comparative study. Jason is at UA from our hated rivals Ole Miss, where he worked with Brice Noonan on biogeography of islands, focusing on ants of Madagascar. 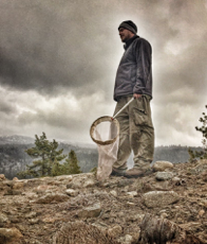 Jason has broad interests, including invasive species, biogeography, and general population genetics. Jason has been working on “new generation” methods in population genomics to examine phylogeography of different color morphs in the bumble bee Bombus bifarius and to look at local adaptation in montane bees.